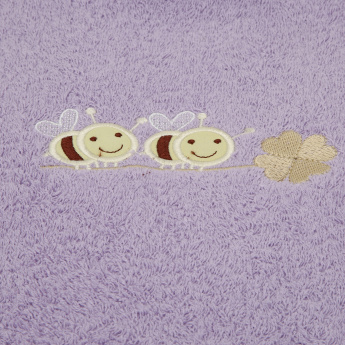 Keep your little baby warm and dry by wrapping this towel around your darling. The embroidery on the towel renders a personalised touch. 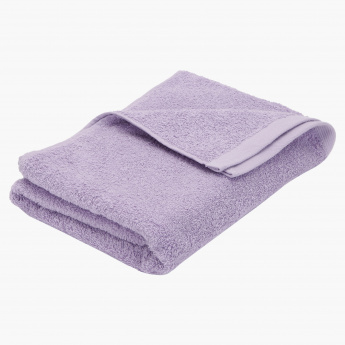 With a soft and absorbent material, this towel offers good use.